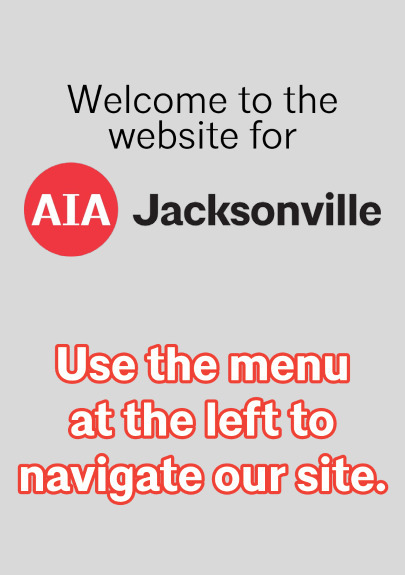 The Jacksonville Chapter of the American Institute of Architects would like to cordially invite you to the 2019 Annual Design Awards Gala to be held on Friday, May 3rd at the Glass Factory, located on the burgeoning Railyard District near Downtown Jacksonville. We are excited about the Glass Factory hosting our Gala because it was designed by Henry Klutho and is strongly connected to our city and our profession. In the past, we have enjoyed your gracious support of our events and member services, and thank you for your continued support of our efforts to advocate for quality design and construction in Northeast Florida. Outlined below are the sponsorship packages available for the Gala, we thank you in advance for your consideration. Logo prominent on Gala printed materials, including tickets, programs, and banners. We thank you for your support, and we can’t wait to see you at The Glass Factory!